Sagan (Hartman) Calkins was born in Nebraska and moved to Effingham in 1995. She attended St. Anthony as well as Effingham schools where she graduated in 2006. After graduating high school, she furthered her education by obtaining certifications as both a Pharmacy Technician and Nursing Assistant. Sagan joined the staff of Orr Law in the fall of 2016 as receptionist and assistant for Madison Mullady-Winter. She came to the firm with an extensive customer service background and a willingness to learn legal secretarial skills. 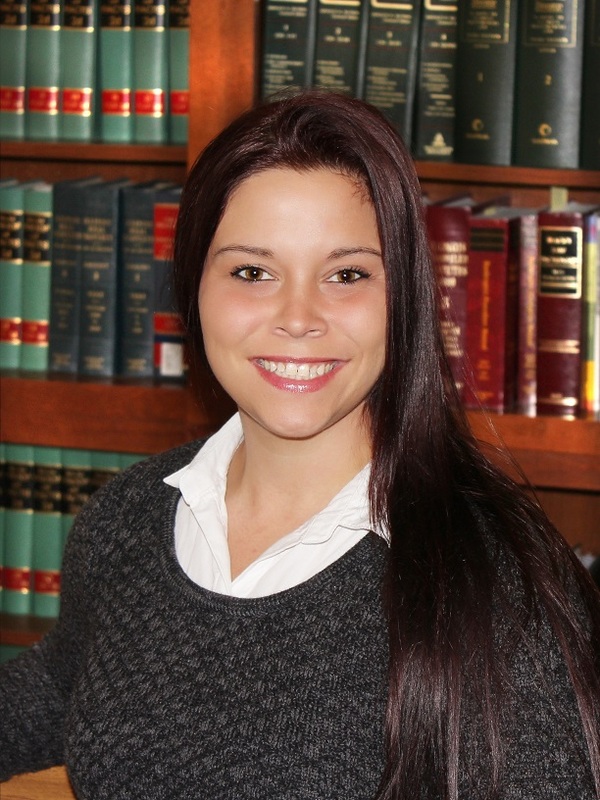 She focuses her assistance in the areas of family law and collections. Sagan and her five year old daughter, Addelyn, reside in Effingham.